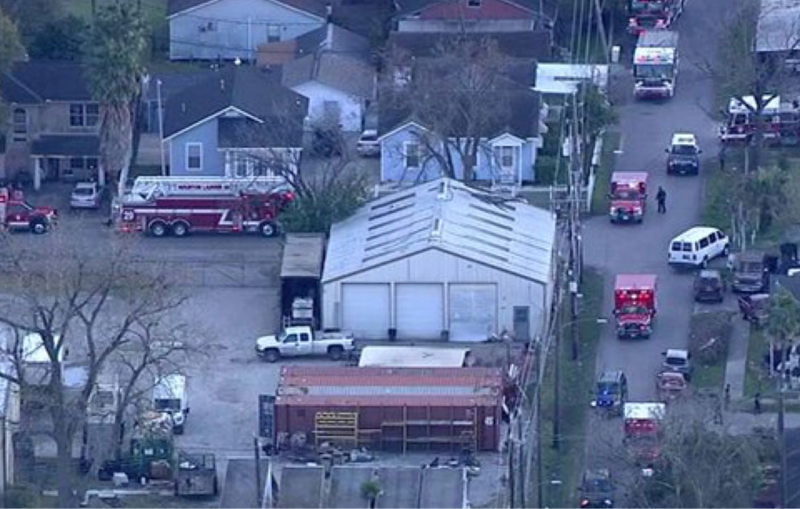 Houston, Texas – January 28, 2019: Five police officers were injured Monday evening while serving a search warrant on a known drug house in Southeast Houston, officials say. The shooting happened in the 7800 block of Harding Street in the Gloverdale subdivision. Houston Police Chief Art Acevedo says that undercover narcotics officers along with marked patrol deputies were serving a search warrant on a drug house that was known for dealing Black Tar Heroin when they were met with gun fire. All of the injured officers were taken to Memorial Hermann Hospital in the Texas Medical Center; four with injuries sustained from gunshot wounds and one that sustained a knee injury while on the scene. Acevedo says that two of the officers are in critical condition and currently in surgery, however, he confirms that there were no police officer fatalities. Two of the suspects inside the home were struck by return gunfire by the Houston Police Department SWAT teams.